As I already described, we had our hotel on the Nevski Prospect. 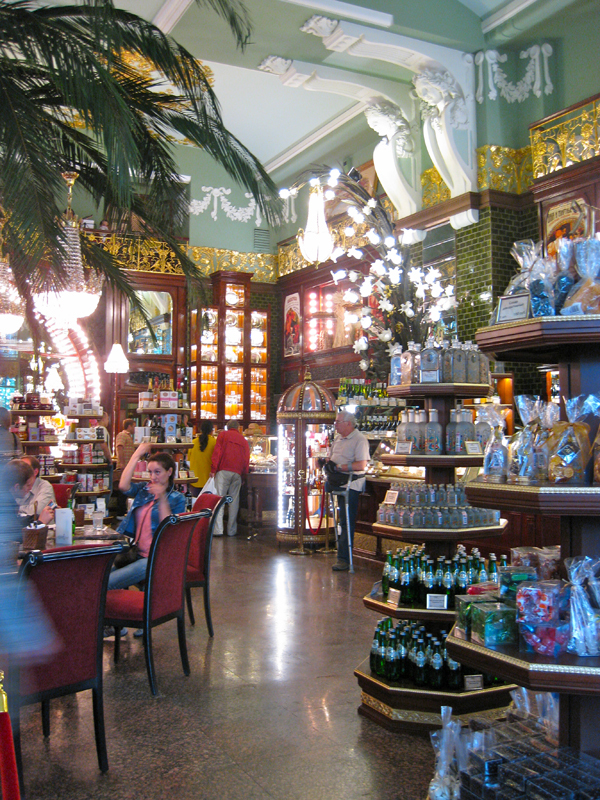 From there, most sights of St. Petersburg are easily accessible by foot. So we took an enjoyable walk towards the Palace Embankment. 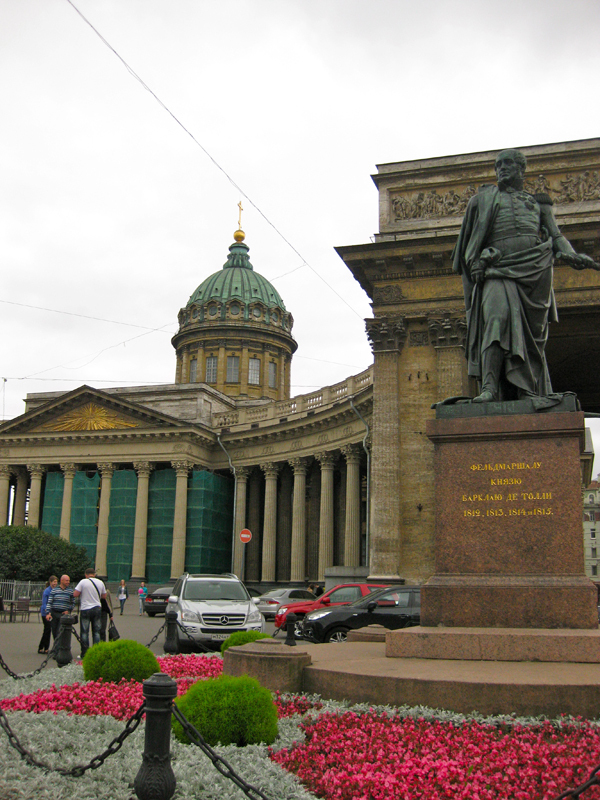 First we walked along the Kazan Cathedral. 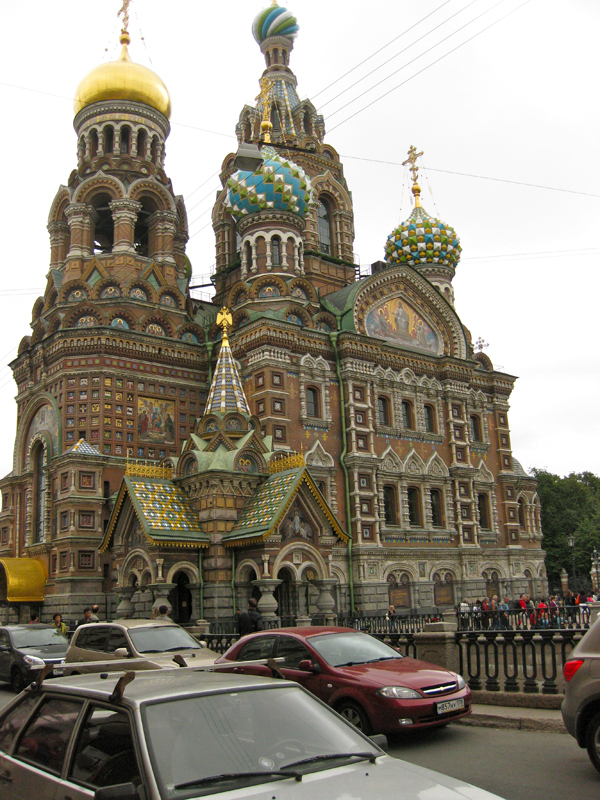 Later on the other side we caught a glimpse of the most famous Church of the Spilled Blood. Hermitage was our first goal. The churches were saved for later in the day. The tickets purchase was a bit confusing. As usual, in Russia the foreigner pays more for the entrance. Theoretically I am a russian, but Ukrainian on paper (born in the USSR), so it is usually not a problem for me to purchase the tickets for local prices. At the counter the Russians suppose to show their ID, after waiting too long in the queue. Foreigners can buy their tickets at the vending machines and go straight inside. I didn't accept I was a foreigner first and waited too long in the queue. Later I understood that showing the passport was essential and I would not get my local discount. So I paid the full price anyway. 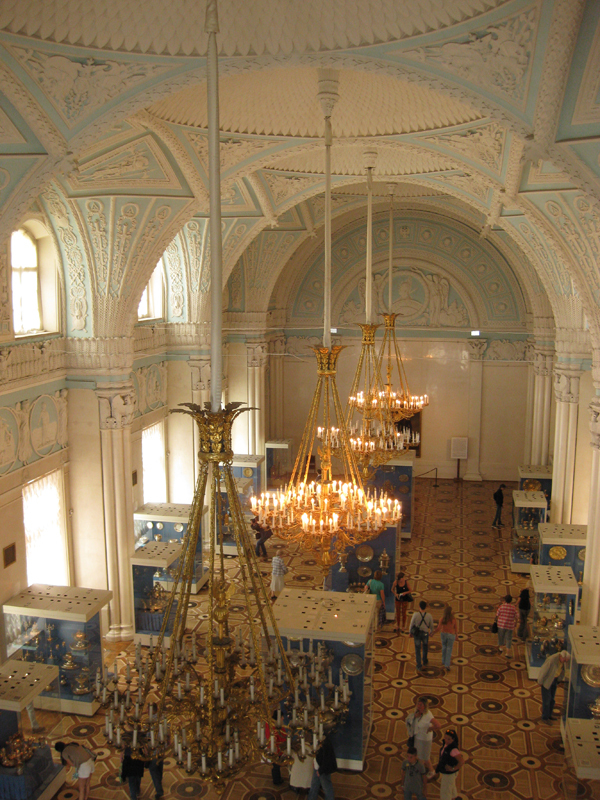 Seeing all at once in the Hermitage museum is a mission impossible, everybody knows that. Walking along the halls is the best option. I didn't want to miss couple of works and searched for the halls I wanted to see. 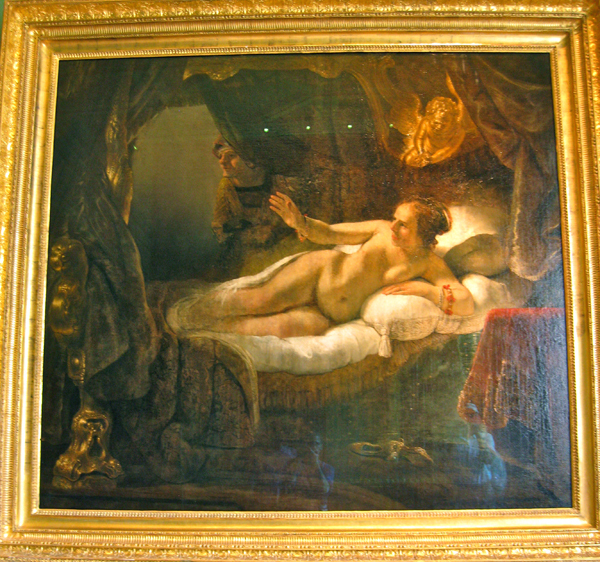 One of the most popular art pieces in the museum is Rembrandt's Danae. After the painting was brutally damaged by a crazy visitor, Danae is restored and back on the wall again. There is so much classical art so after a while I wanted to be cheered up by something more contemporary. 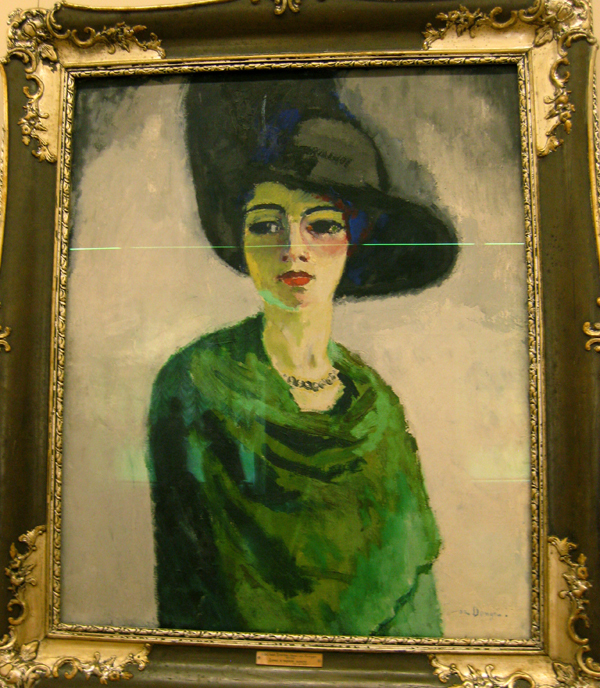 On the last floor the French impressionists provide a right contrast in the collection. 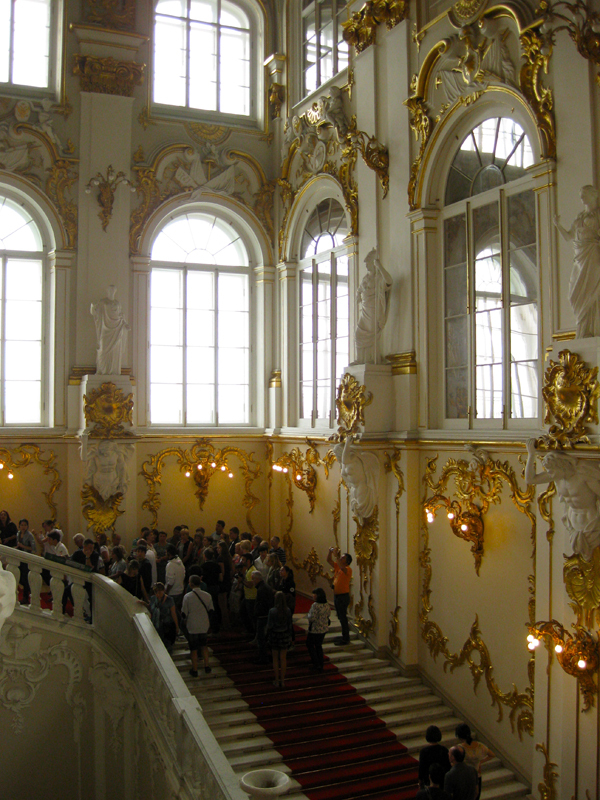 We did not stay too long at the Hermitage, because there is more to see in St. Petersburg. 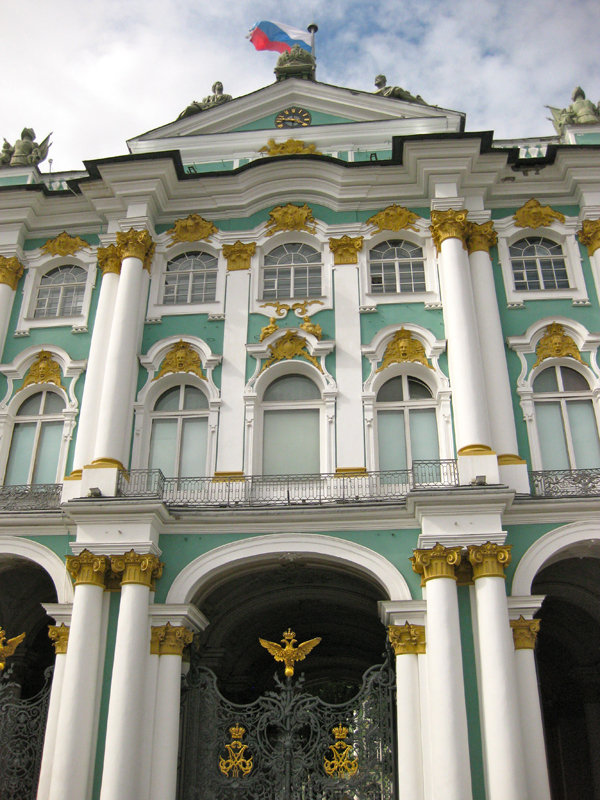 The ultimate way to discover St. Petersburg is by boat, which goes along the canals and river. Here you see several sites at once. This trip has given me the ideas for the next time.